← Detroit, Michigan. 20th December, 2011. 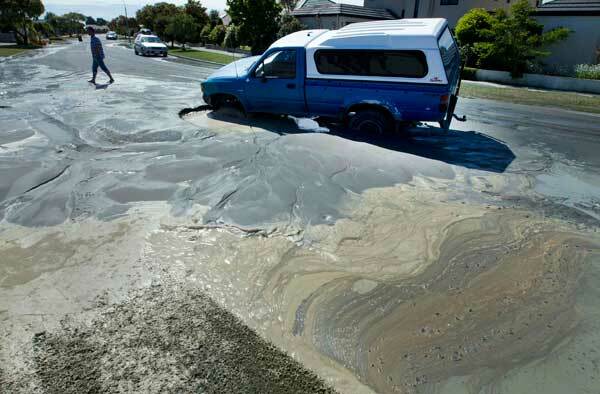 Sewage spreads past a car trapped in a sink hole caused by liquefaction in the Christchurch suburb of Parklands after an earthquake struck December 23, 2011. An earthquake of 5.8 magnitude struck near the New Zealand city of Christchurch on Friday, New Zealand’s civil defence said, prompting the evacuation of some public buildings and sending goods toppling from shelves. 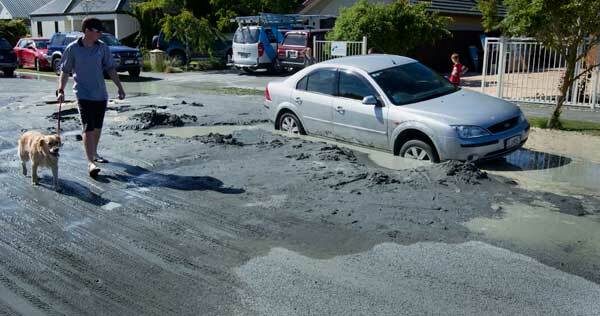 This entry was posted in Pictures, Vehicle v Sinkhole and tagged New Zealand, sinkhole, sinkhole v car. Bookmark the permalink.